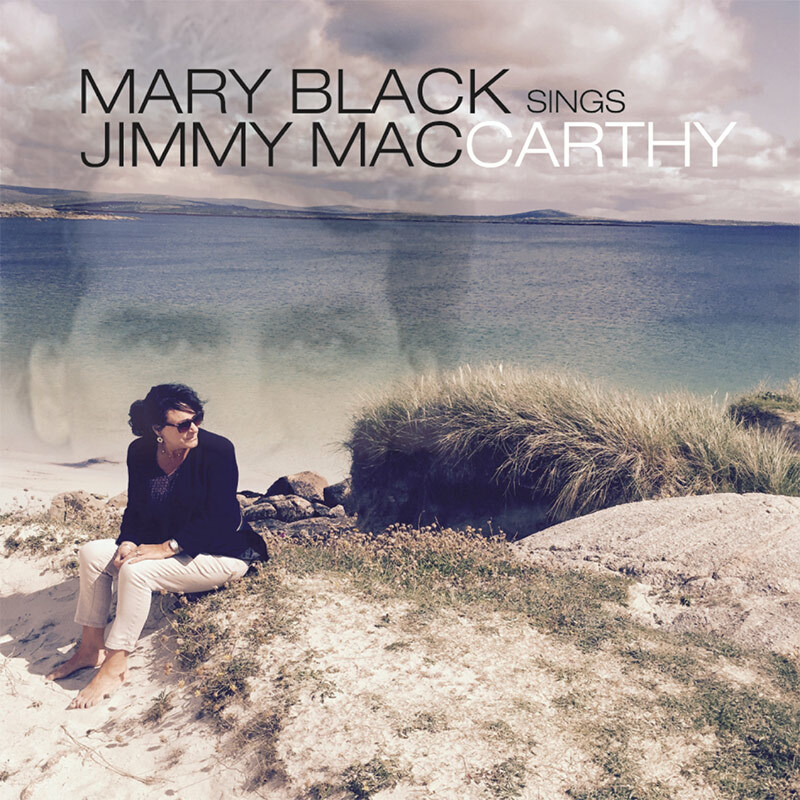 "There is alchemy and sorcery in the extraordinary way that Mary Black has found her path into Jimmy's songs - her ability to inhabit the songs, to sense their interior dimensions, to explore and to open out their deepest mysteries, is uncanny, heartening, a kind of active magic. 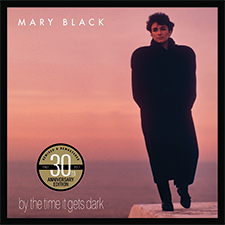 She brings a lifetime of study, a profound and wise mix of craft and intuition, to every song she sings, but when it comes to her versions of MacCarthy's work she seems to move into another dimension. 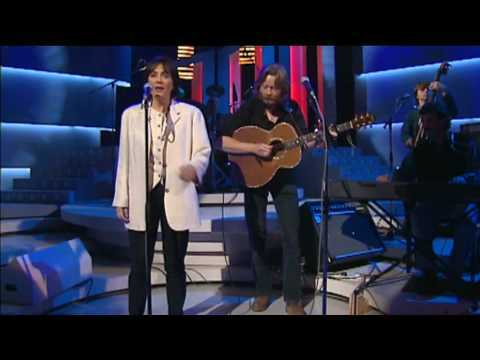 Her respect for the songs shows in every phrase, in every inflection of the words and notes, and so, too, does her gift of empathy - so that at times it seems that a single sensibility is there in the background of the song, a composite of the maker and the interpreter, a blended, soaring spirit. If the song is a gift to the maker, then the singer is a gift to the song. In these days of darkness, how lucky we are to have our hearts lifted, soothed and delighted by these incomparable shining songs, these gifted artists."